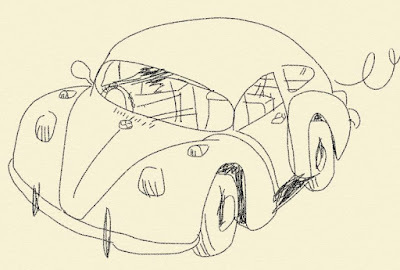 You have such great mouse control to be able to draw the pic of the Beetle. I have the darnedest time trying to make the mouse do what I want! It helps to clean the mouse bottom, and the wheel, if it's one of those ancient ball mice. Also, a smooth surface. 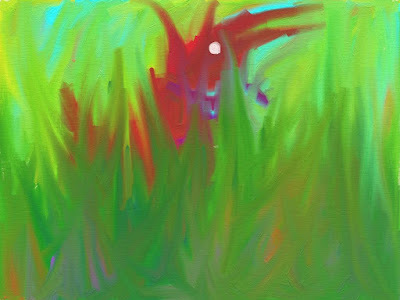 I wish I had known about ArtRage a year ago! Things would've been so much different.